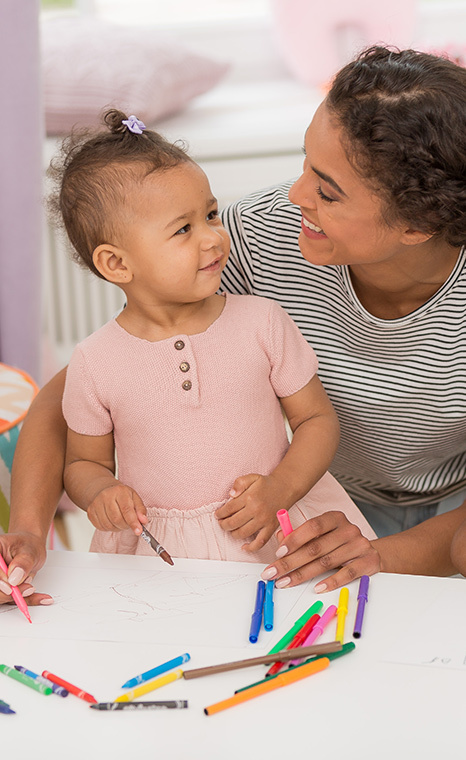 At three months, your baby takes “baby steps” toward comprehending and expressing words. You will doubtless thoroughly enjoy hearing him prattle away in a symphony rich with vowels and consonants and marvel at his gradual advancement in understanding the meaning of different words and sounds. As your home resonates with the music of “gahhh” and “coooo”, your baby is sharpening his conversation skills. Soon enough, repeated combinations of consonants and vowels, such as "baba" or "papa" will complement his repertoire and he will initiate a dialogue with you using his expressive verbal skills. Your baby’s non-verbal skills are also developing by the day, and he uses his body to communicate what he wants. For example, baby will look in a specific direction when he wants you to take him somewhere. Always a keen observer, baby’s receptive skills improve significantly at this period and he absorbs and comprehends more of his surroundings. You will notice baby is very sensitive to changes in tones: an aggressive or anxious tone can cause a baby to cry and a happy tone may very well bring a smile to his face. Baby also has better control over his own tone of voice and will use different tones to express different feelings. At around 3-4 months baby is still unable to understand actual words, but at about six months this will change and he may begin to show signs of understanding familiar sounds. For instance, he will turn his head when he hears his name – connecting this sound to himself in some way. Baby begins to understand what is happening around her through tone of voice and facial expressions. Adds consonant sounds which makes babbling sound more like real language. 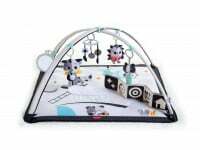 Develops non-verbal communication, learns how to use body language to express her needs, wishes and frustrations. Is better able to control tone and uses this to express her feelings of enjoyment or frustration. Tell her what you are doing as you take care of her. This creates an open environment that invites communication and encourages further development. Speak to your baby naturally about what is happening around you both. 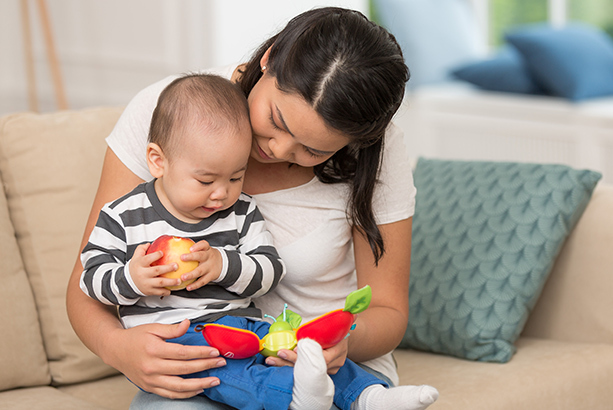 Allow your baby to explore objects with her mouth, which helps develop and improves control over the different parts of the oral cavity involved in speech. Your baby understands body language, so include gestures and hand movements in your conversations with her.